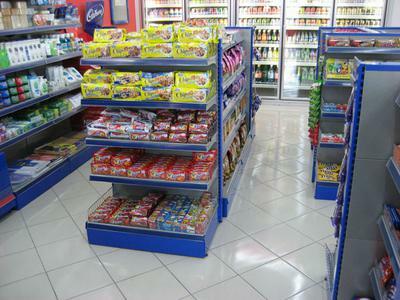 Mini Super Market Business for Sale along Salaama Road towards Munyonyo in Kampala. You buy the business as is with all goods stock within. The premises are about 6 by 8 meters. And all business licenses are in place. Selling Price is UGX70 Million. Or you can drop us an email using the Contact form here.